Darya Dadvar was born in Iran in 1971, and moved to France in 1991. Darya grew up in an artistic environment in Iran. Her mother is a singer/director of the Marionette Theatre. In 1999, she obtained her “Diplome d’Etude Musicale” (Musical studies diploma – Gold Medal) in vocal training. One year later, she finished her musical education in the National Conservatory of Toulouse/France and obtained a first-class diploma, as well as a Diploma specializing in Baroque Style. Darya also has a Master’s Degree in art, from the “Ecole des Beaux-Arts” of Toulouse/France. In 2001 she moved to Paris, and engaged in a successful career as a soprano, attracting listeners from around the world. Her concerts are continuously popular. One of her most unforgettable performances was in Iran, where she appeared in the role of Tahmineh, from the tragedy of “Rostam & Sohrab – Shahnameh Ferdowsi”, with the Armenian Symphony Orchestra. 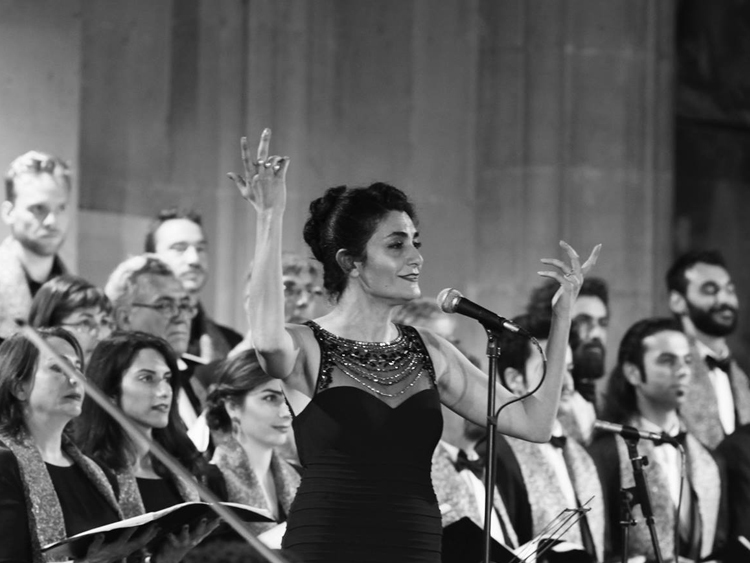 Composed and directed by Loris Tjeknavorian, this was the first time that an Iranian woman had performed on the stage as a soloist, after 24 years of Islamic revolution in Iran. 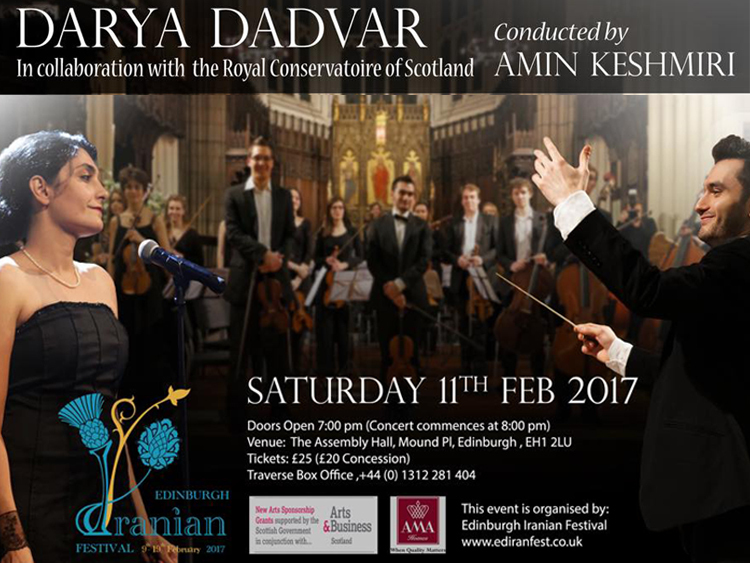 Darya creates her own music by combining the traditional music of Iran, in the European classical style. 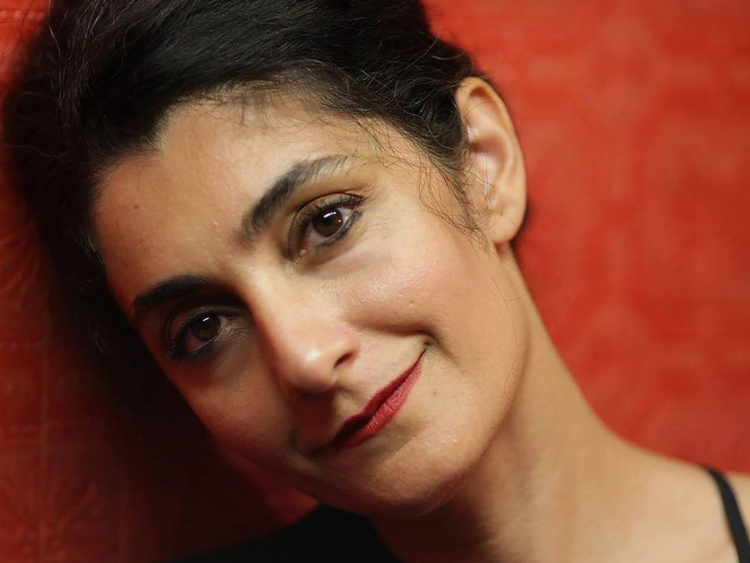 Her unique talent in arranging Iranian music – with styles such as baroque, classical, jazz and blues with traditional elements – sets her apart as one of the most innovative artists in “World Music” today. She will also occasionally combine different musical styles within one song, bringing historical periods together, and crossing languages and dialects. Above all, she follows her own instincts. In short, she has dared to create a new style of singing all her own.